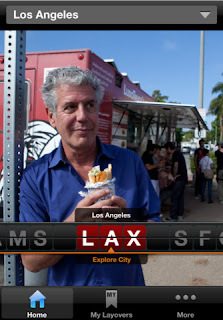 It’s too bad that the Layover is so similar to No Reservations. Who typically has 12-24 hr layovers? Especially in Europe. I’d like to see what he can do in 4-8 hours! I found the Layover to not be nearly as good as No Reservations. They should definitely do stopovers of more realistic lengths of time!